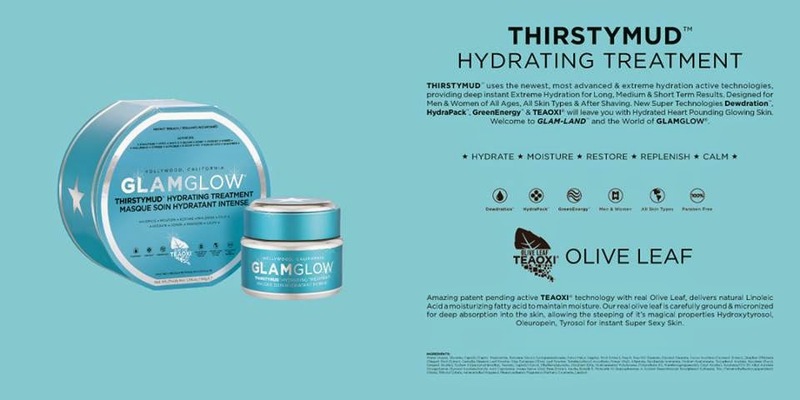 Sara Wanderlust: So, have you heard about GlamGlow? So, whats the fuss all about? 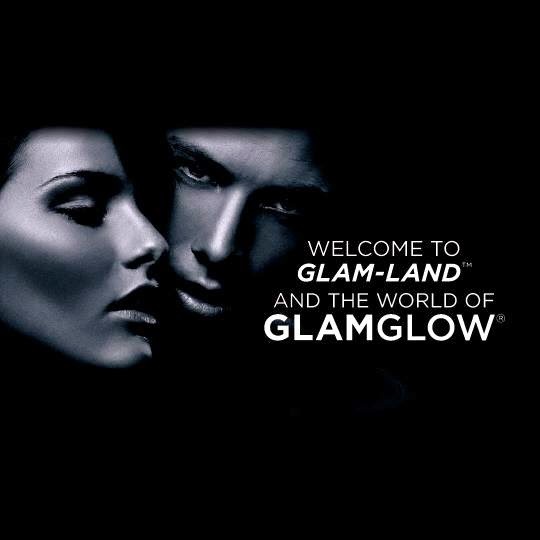 YES, its GlamGlow! Have you heard they'll be available in Malaysia very soon? 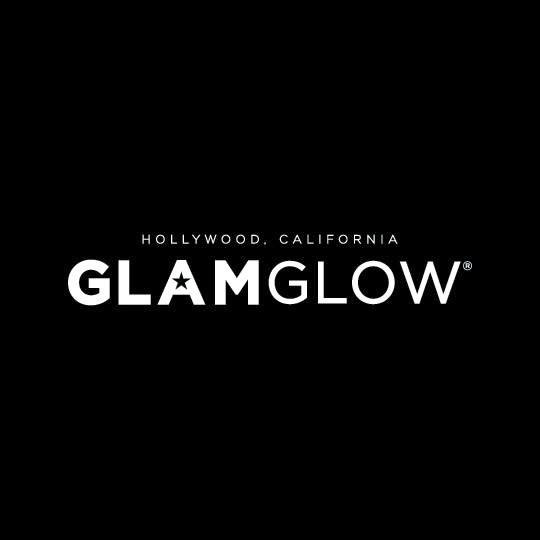 Im getting all excited to give glamglow a try, an unveil the exciting 10 minutes facial in a jar, celebrities and bloggers are raving about! I'll skip all the details first and serve you dessert first this time. hehe. So, since you're reading this right now, you are entitled to redeem a complimentary sample of your choice, which would either be the youth mud or super mud on the 14th of July at selected Sephora outlets! So why not give this miracle mud mask a go and see how it works wonders on your face. 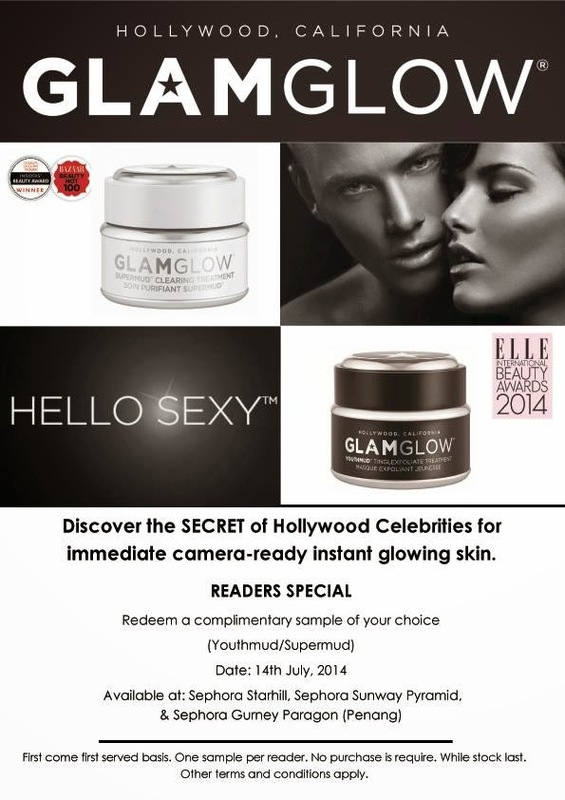 Below would be the official poster to redeem your free sample of glam glow. Now, before you decide which mud to use, let me further explain to you whats the difference between youth mud and super mud. Generally speaking this is actually a treatment facial which only takes you 10 minutes to be camera ready and its used by celebrities for on screen shooting. 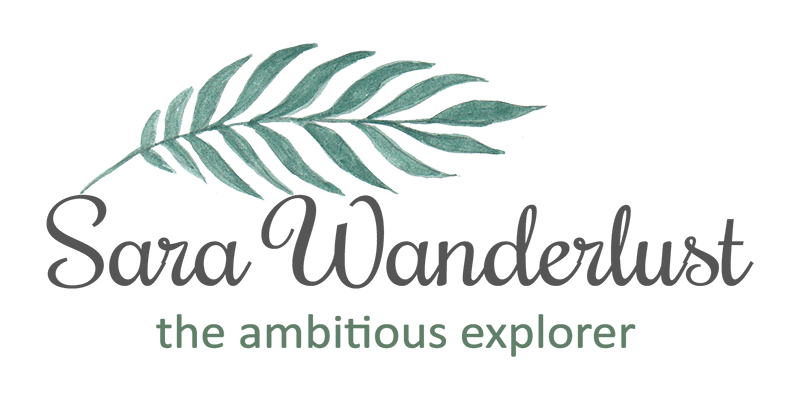 So if you think you want to get rid of your wrinkles in a snap, than, this might be the one for you to get rid of those wrinkles and finally look amazing! Not just that it can get you ready skin in 10 minutes, but it also provide gentle resurfacing exfoliation which helps you get rid of all the dirt stuck in your pores. It will also help leave your skin smoother, brighter and softer. I would say, this just might be any girls secret to get rid of those ugly wrinkles that you've been dying to get rid of. 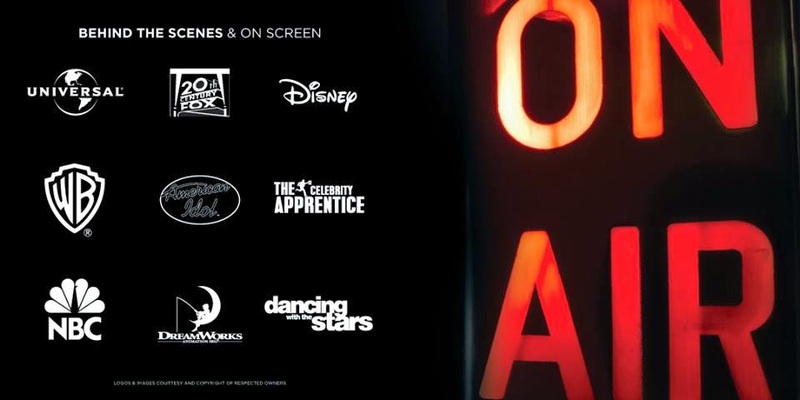 "Acts as an anti-aging facial in a jar for behind the scenes use in Hollywoods Entertainment, Music, Fashion & Award industries for immediate camera-ready glowing skin. 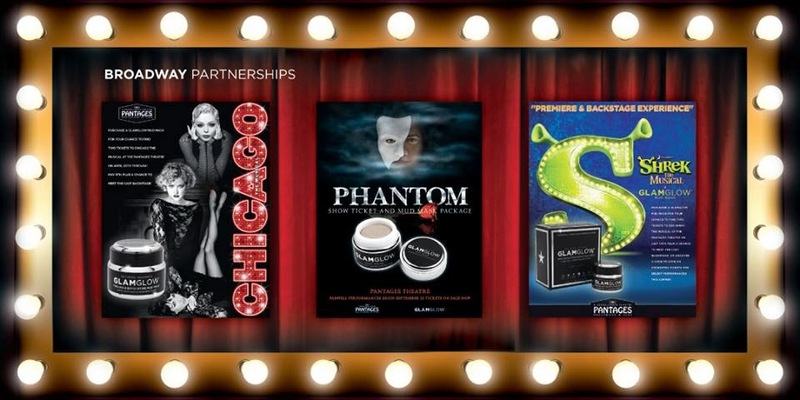 GlamGlow's mud base is from the South of France Mediterranean Sea, home to glamorous Cannes. St. Tropez & Monaco. 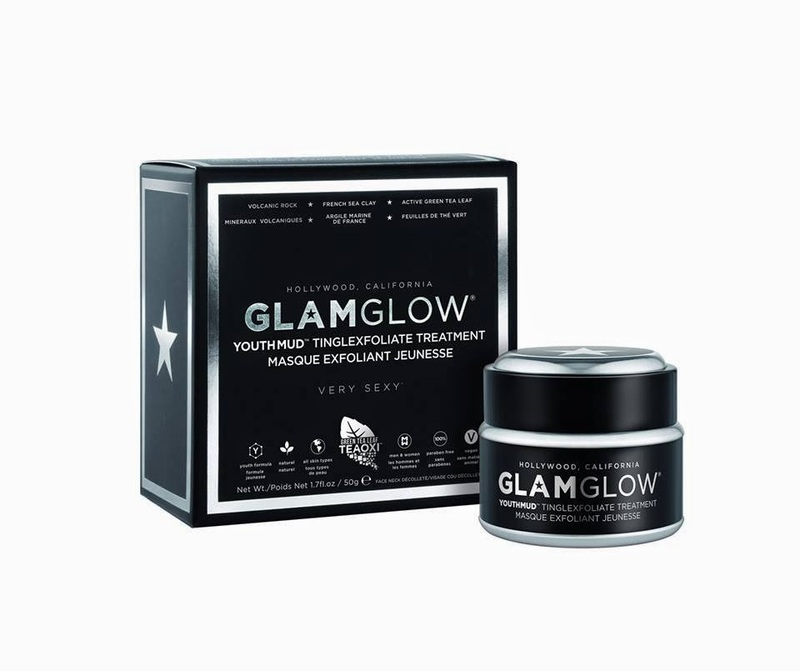 GlamGlows moisturising collagen synthesis is for both man & woman. Use a couple of times a week or simply when you need Glam-tastic skin." And here, we have the super mud. 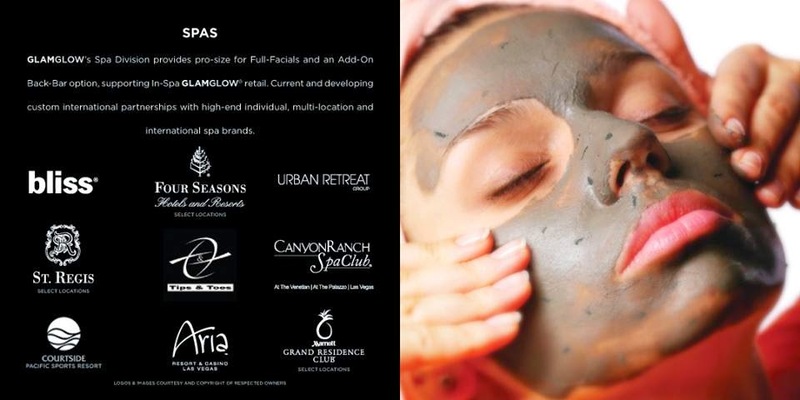 Whats so super about this mud clearing treatment? 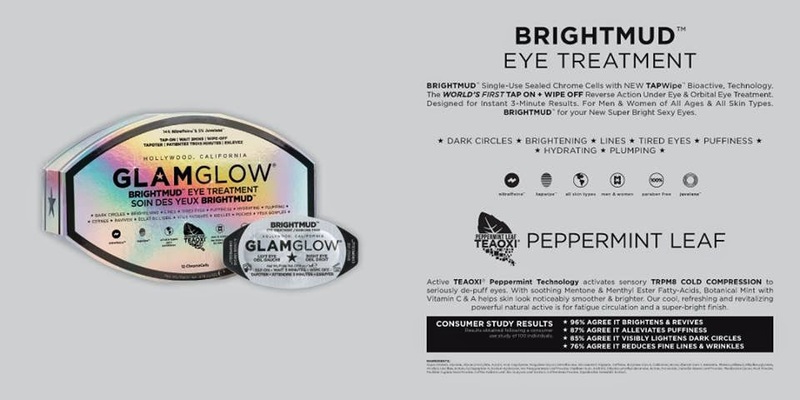 Well, its developed by Glamglow's Chemist to help fight all common skin concerns. From dry skin to pimples to even getting your skin to look fresh and healthy. Apparently whats so special about it is that its using new ingredients in this mud which gives you amazing mind-blowing fast results. 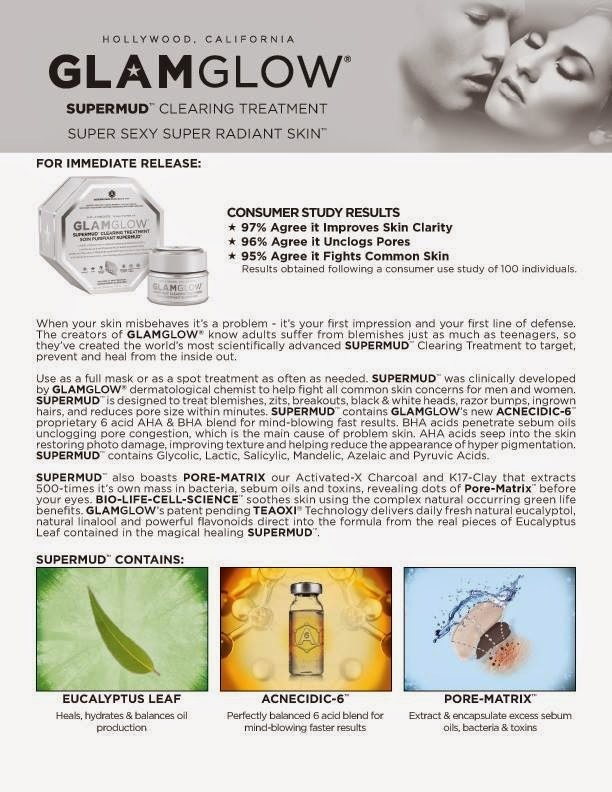 "The worlds most scientifically Advanced Supermud Clearing Treament. 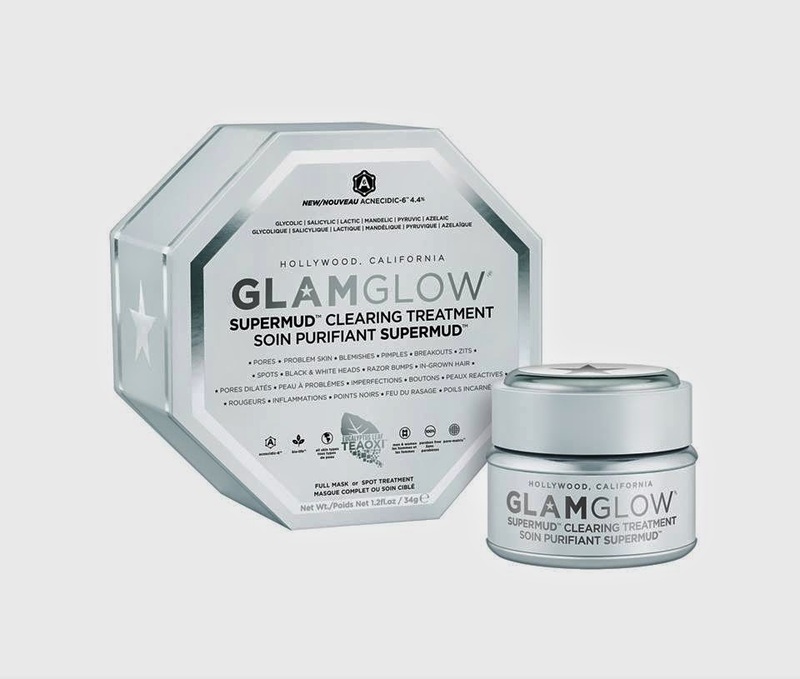 Clinically Developed by GlamGlow Dermatological Chemist to help fight all common skin concerns. NEW ACNECIDIC-6 4.4% the first 6 Acid AHA & BHA Blend for mind blowing faster results. NEW Pore-Matrix with Activated-X Charcoal & New K17-Clay for deep pore vacuum extraction, encapsulation & seemingly pore less skin. Bio-Life-Cell-Science uses the complex natural occurring skincare benefits of green life for Advanced results." 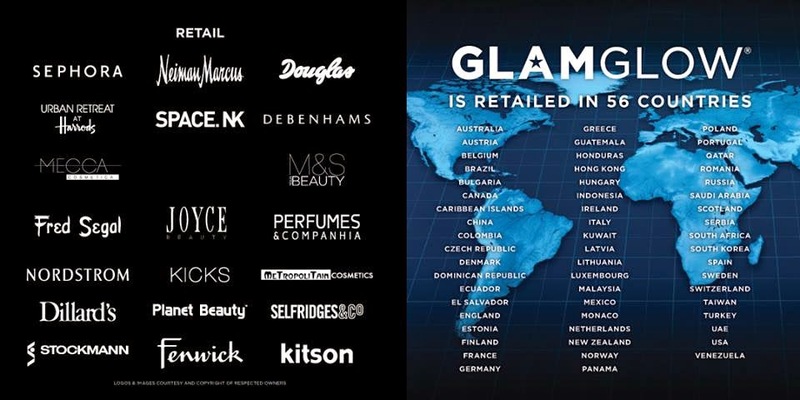 So get your calendars checked and make sure you're able to drop by any of the Sephora stores stated below. Are you feeling excited or what? I know i am. So remember to mark your calendar ladies. Its on the 14th of July (Monday). Be there or be square. *wink. 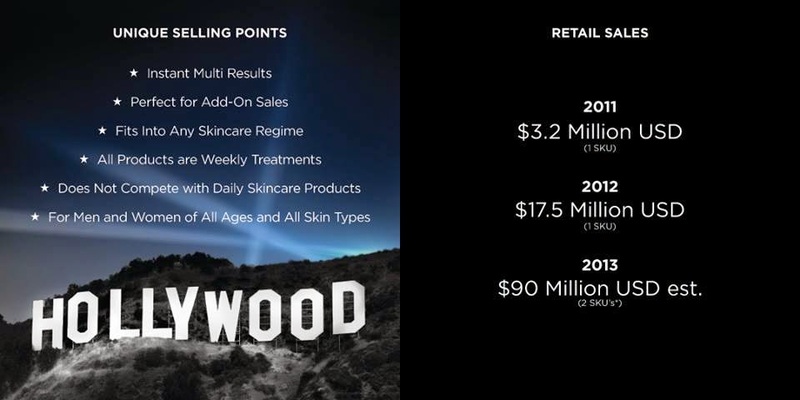 Before i end my post, i would like to leave a few informations if you want to find our more about GlamGlow.